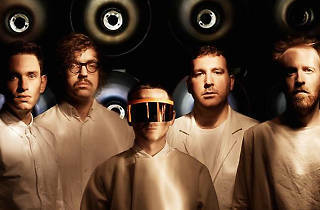 Hot Chip has been on tour in support of their new album Why Make Sense?, entrancing synthpop dance fans with iconic hits “Huarache Lights” and “Boy From School.” But the band's members also love to drop their instruments to take over the decks. Catch their eclectic DJ set which is sure to run the dance music gamut from techno to disco. 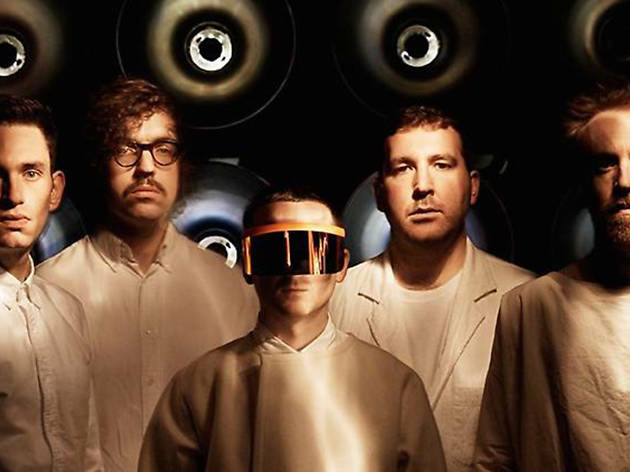 They’ll be joined by viral video maestros OK Go, taking a run at the turntables as well.